Team business cards have arrived. Imagine the weight of dark matter, mixed with a small rectangle. 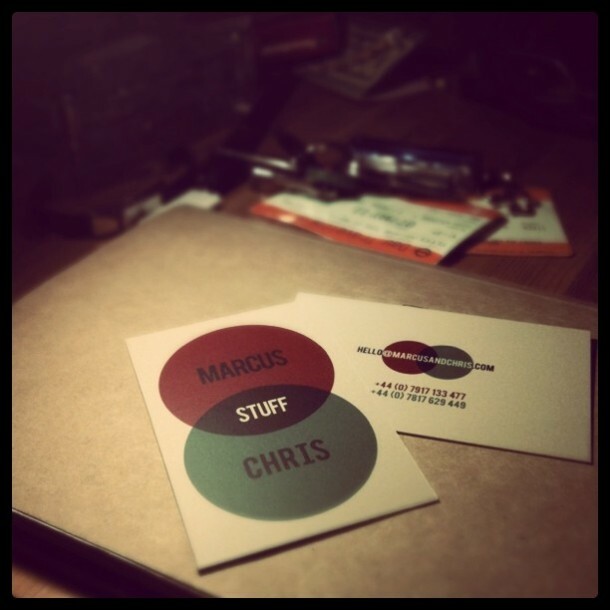 That’s what these bad boys are like; 600gsm, matt laminated. They are ridiculous. Click the image to see how the endurance test went.